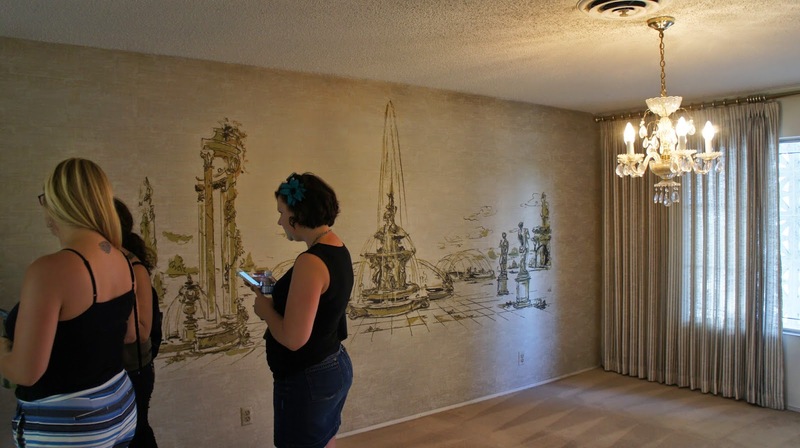 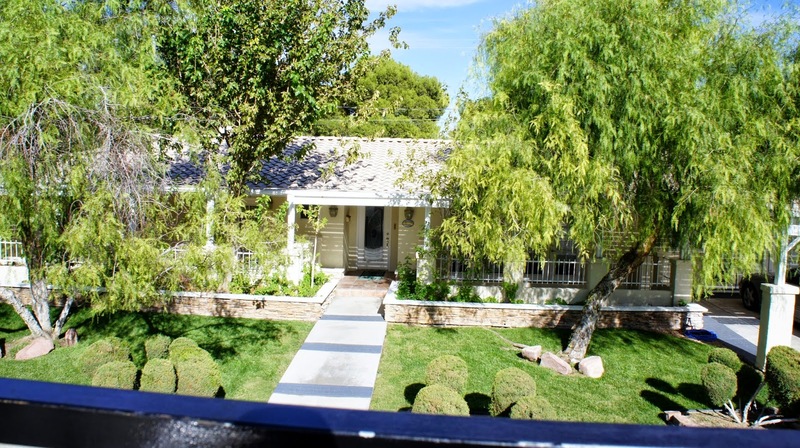 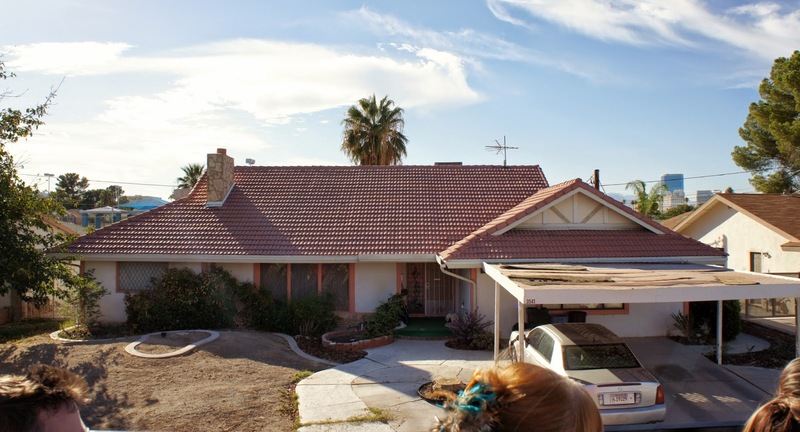 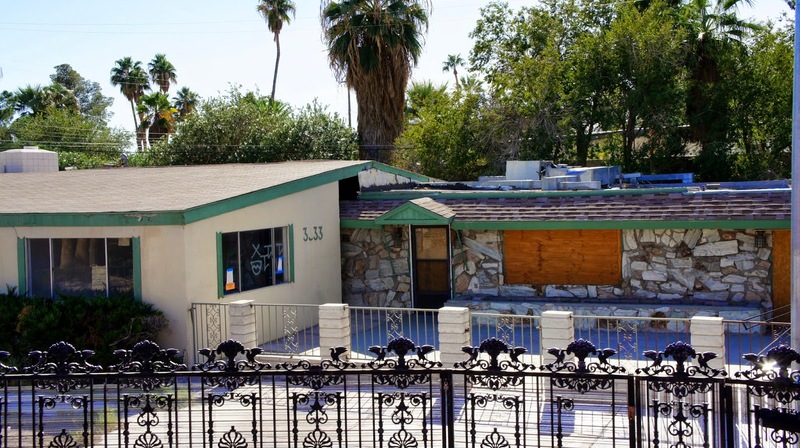 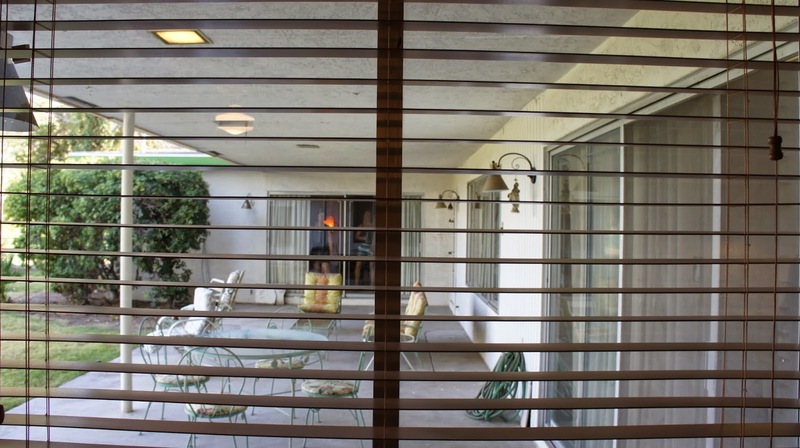 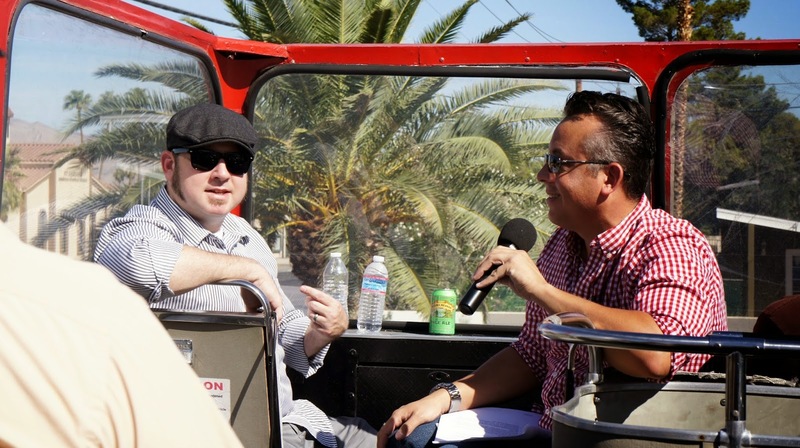 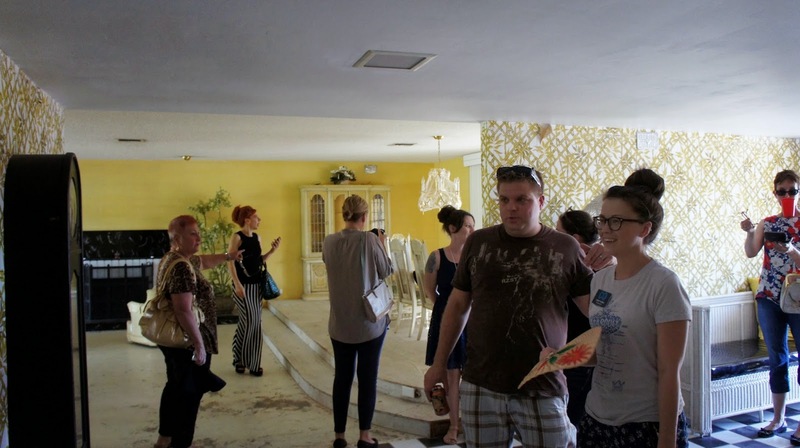 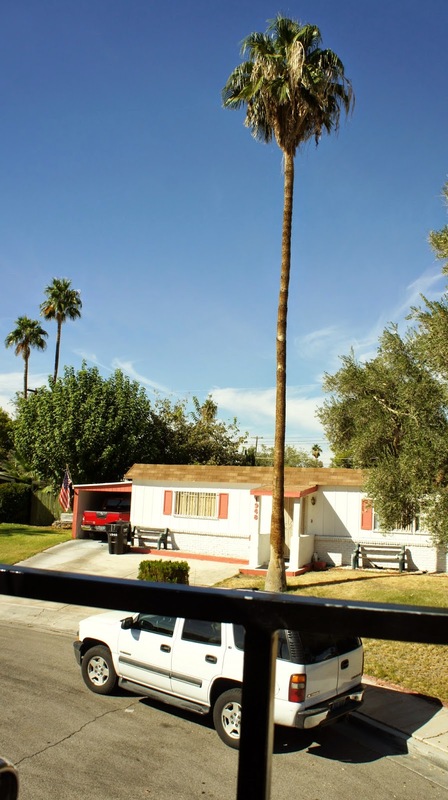 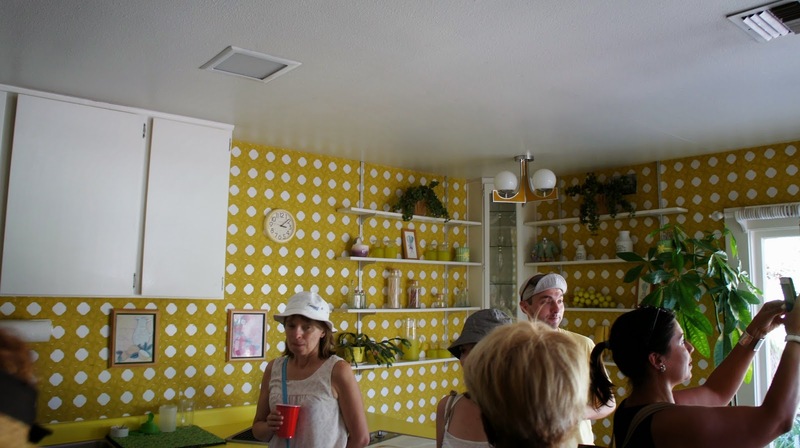 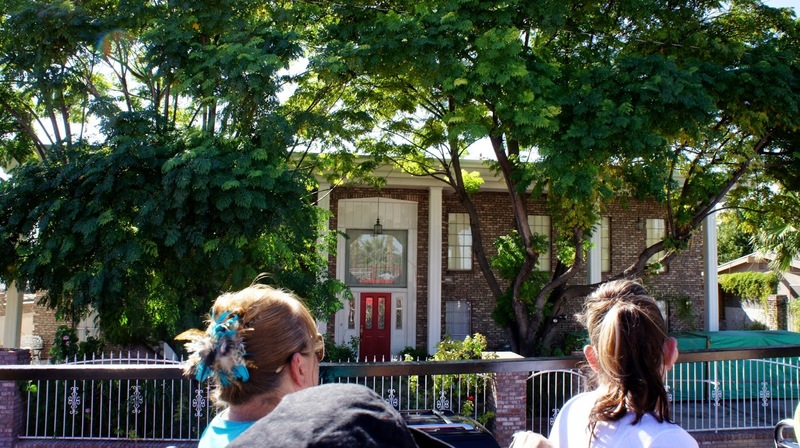 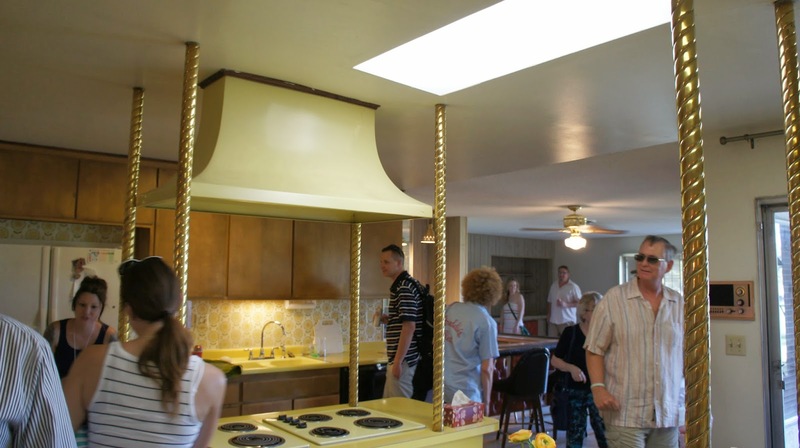 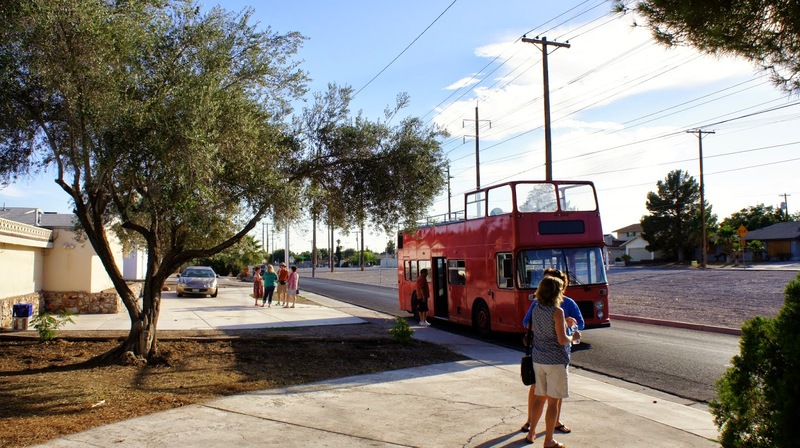 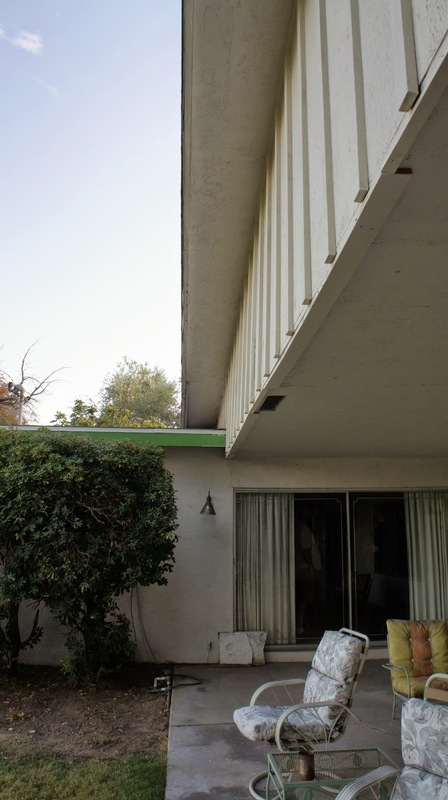 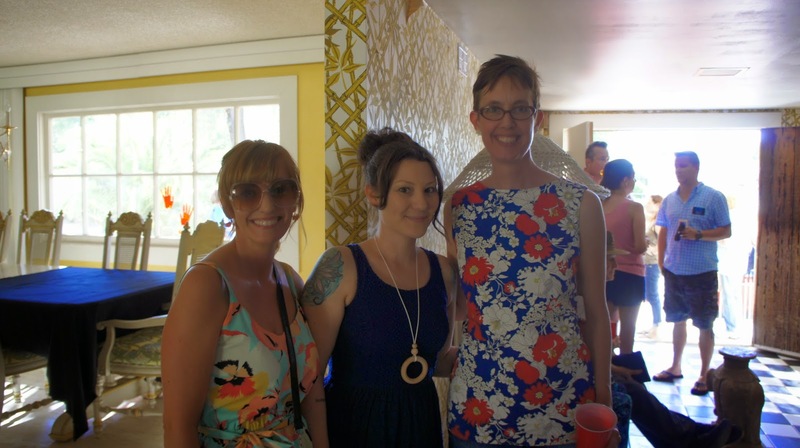 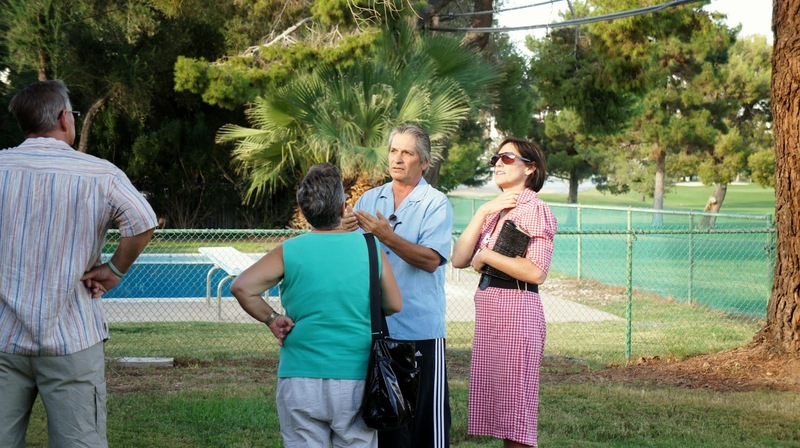 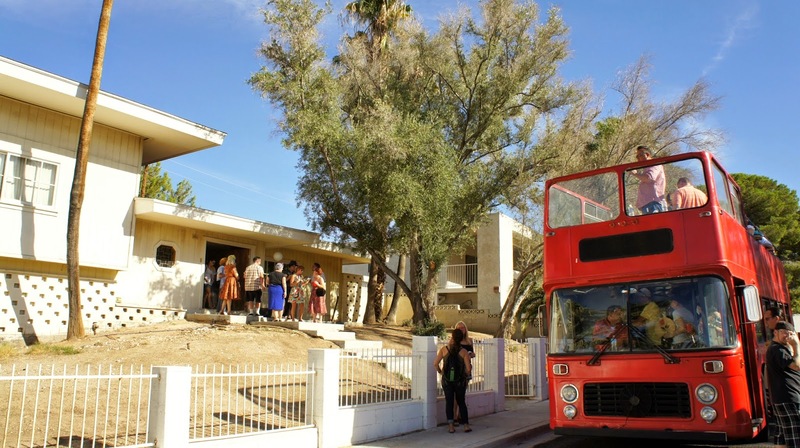 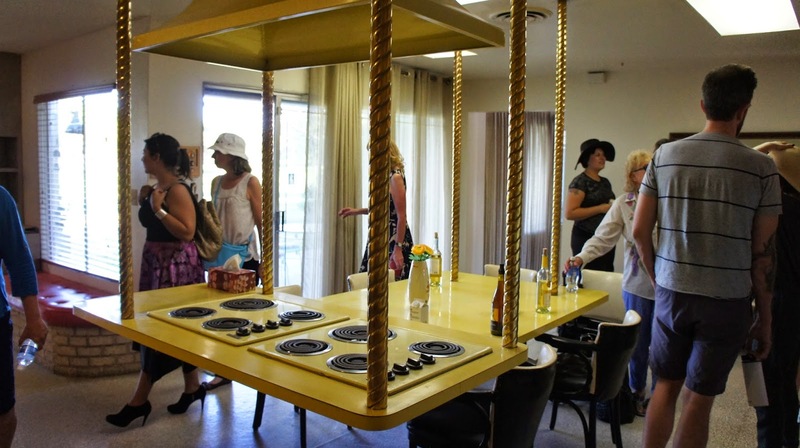 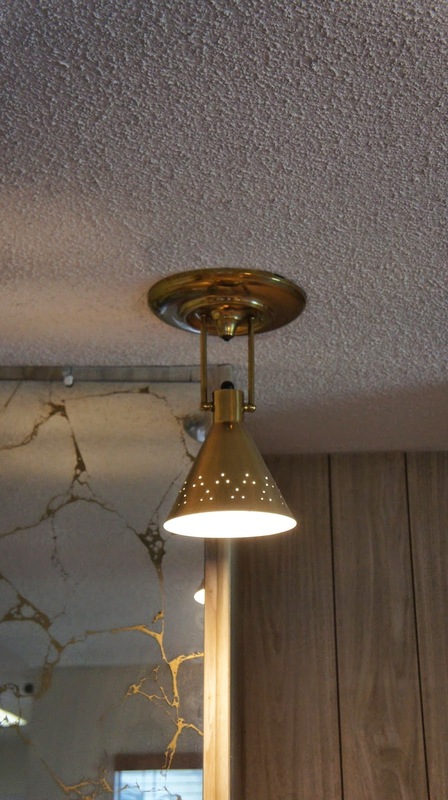 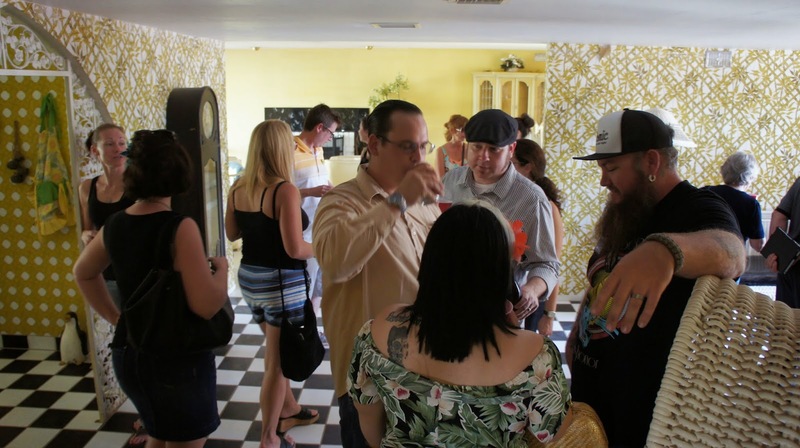 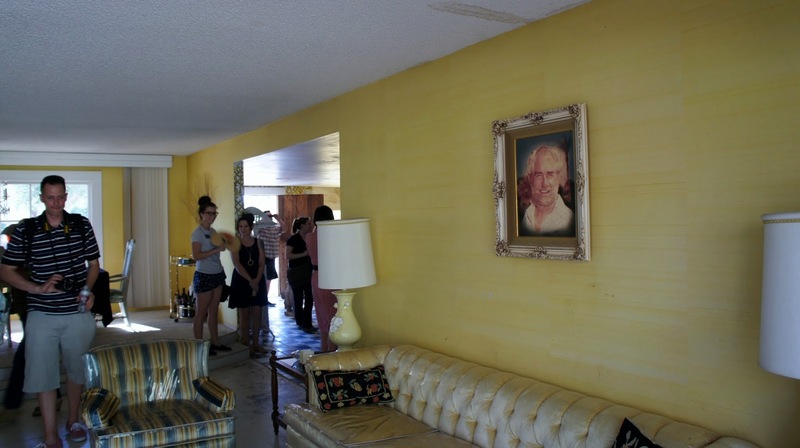 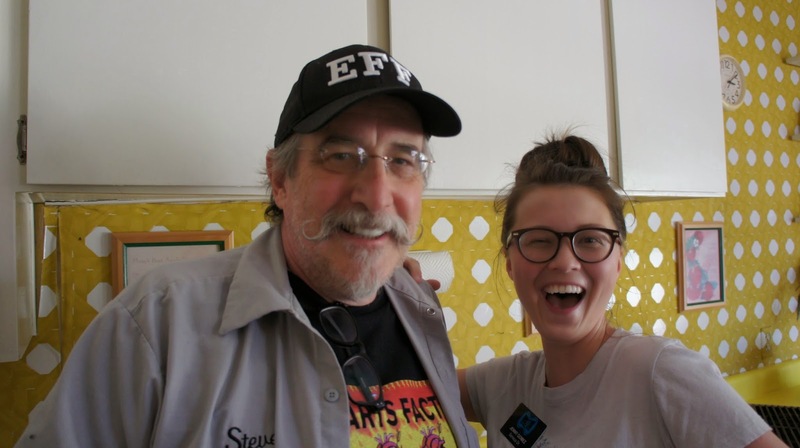 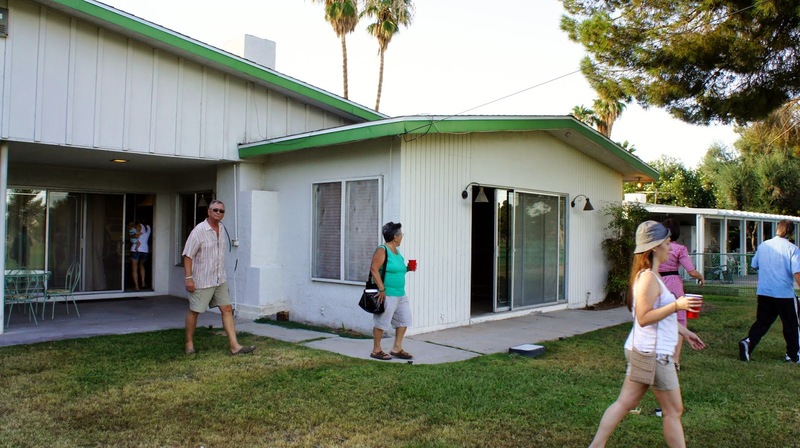 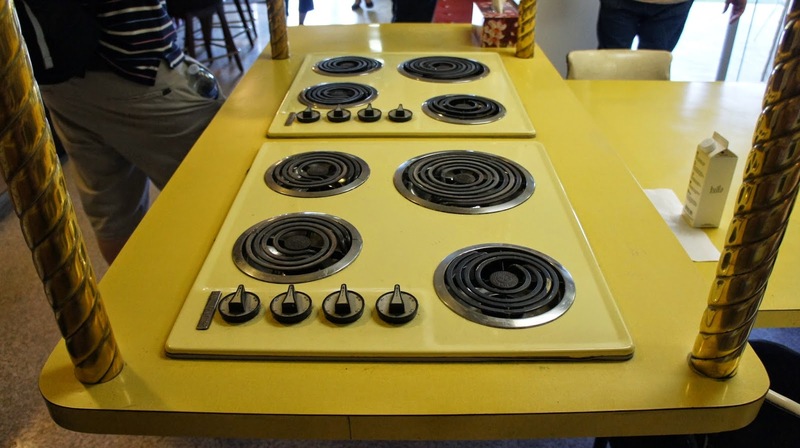 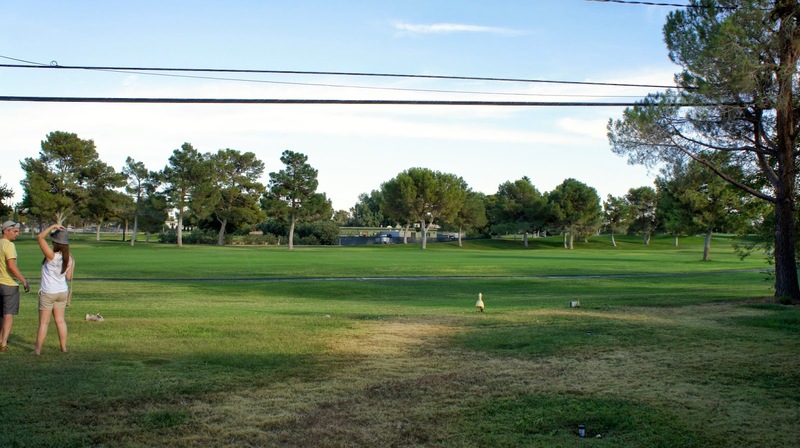 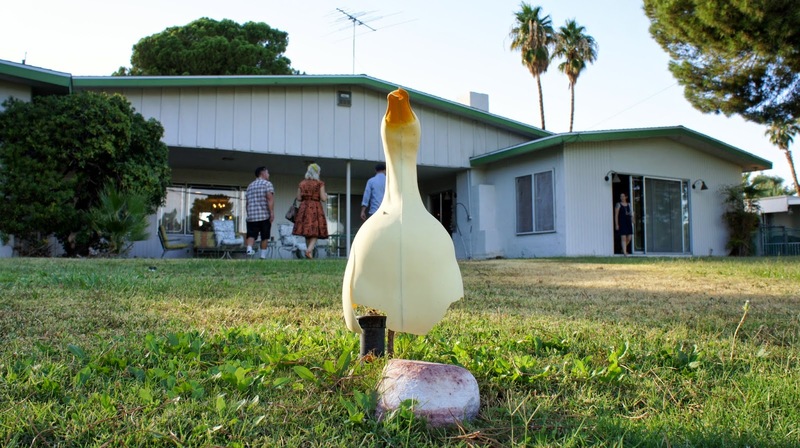 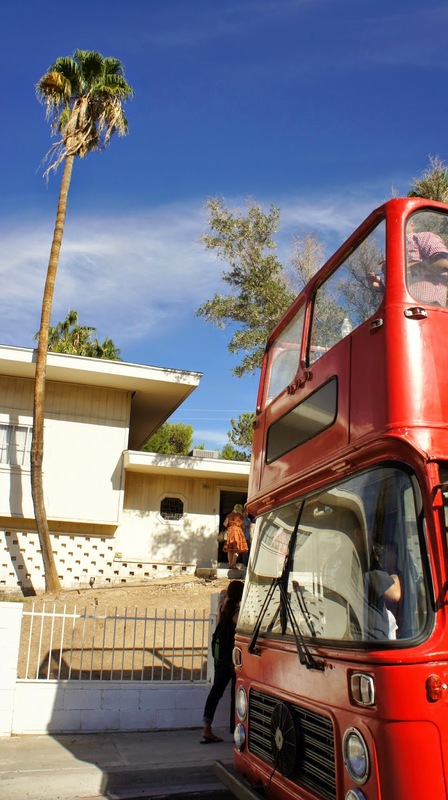 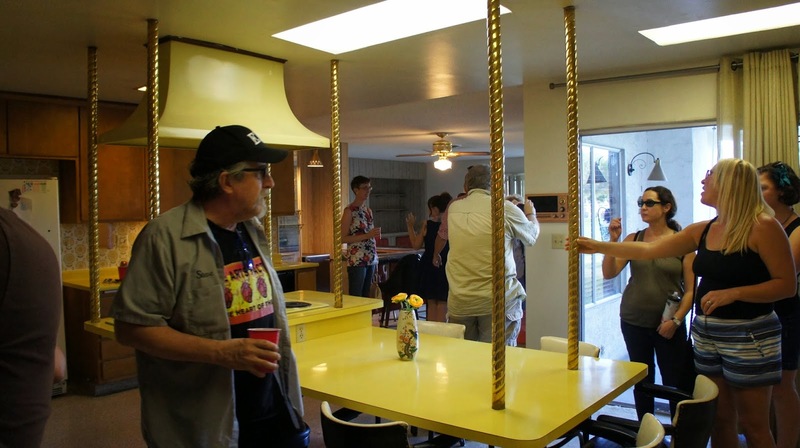 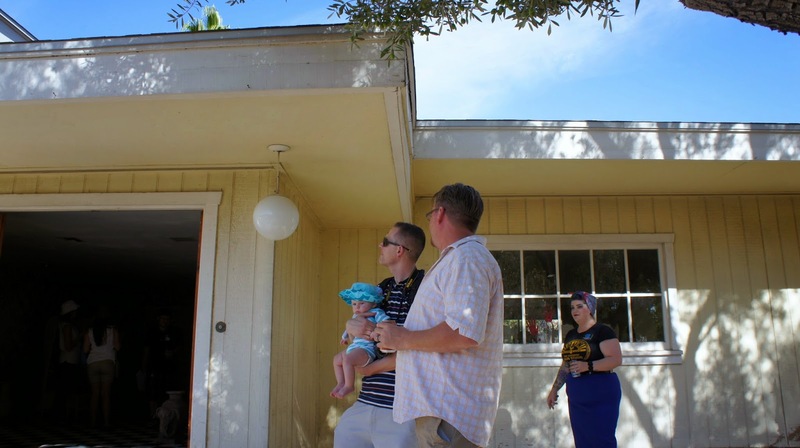 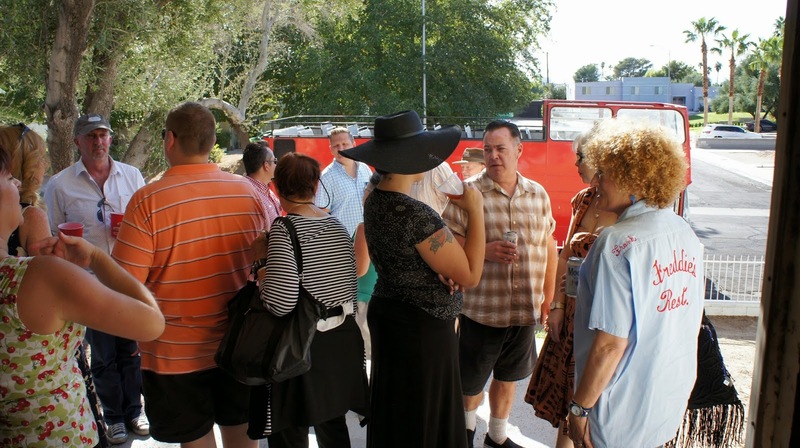 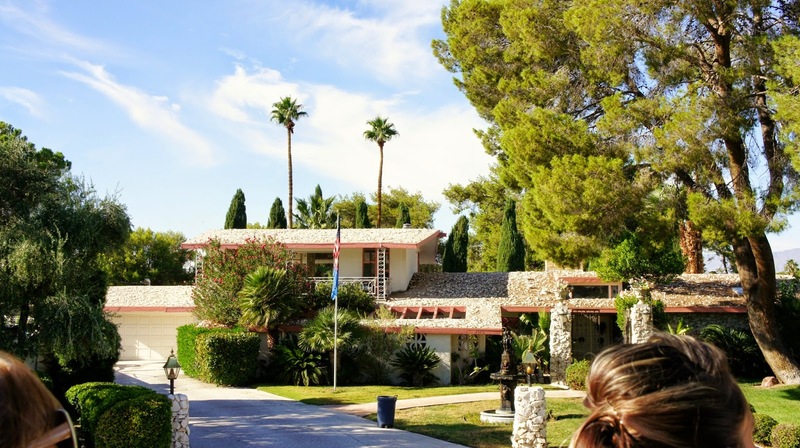 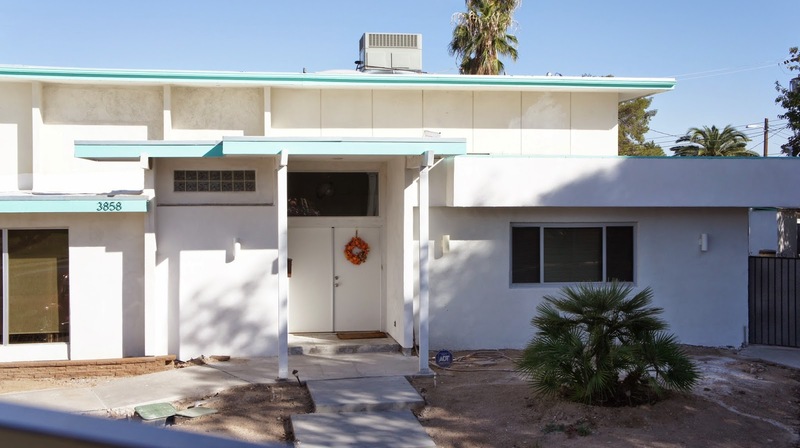 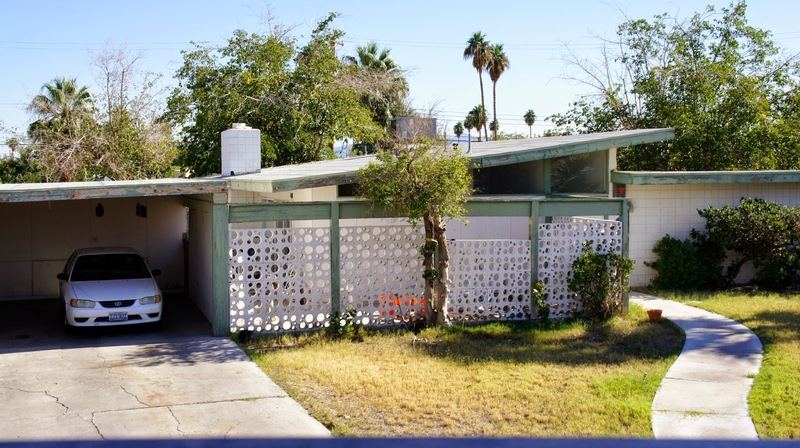 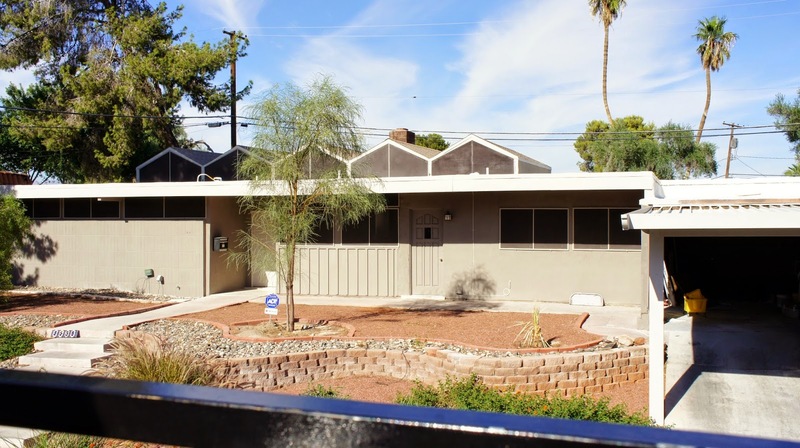 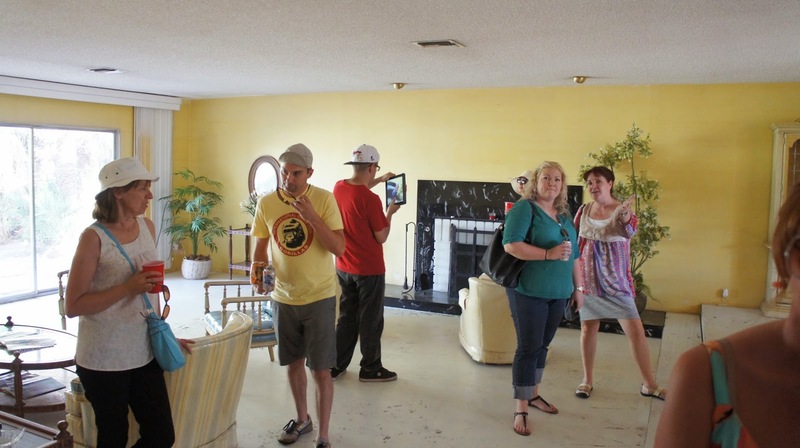 Our 2014 Paradise Palms/DOCO MOMO Tour Day consisted of an open air narrated bus tour of the former celebrity homes of Paradise Palms on Saturday, October 11, 2014. 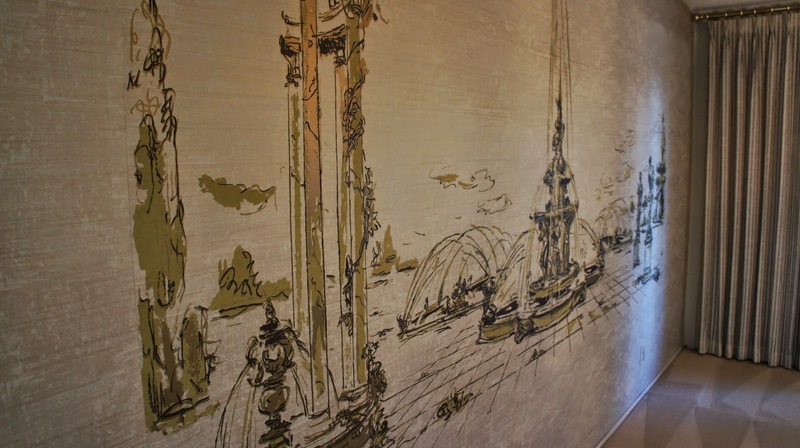 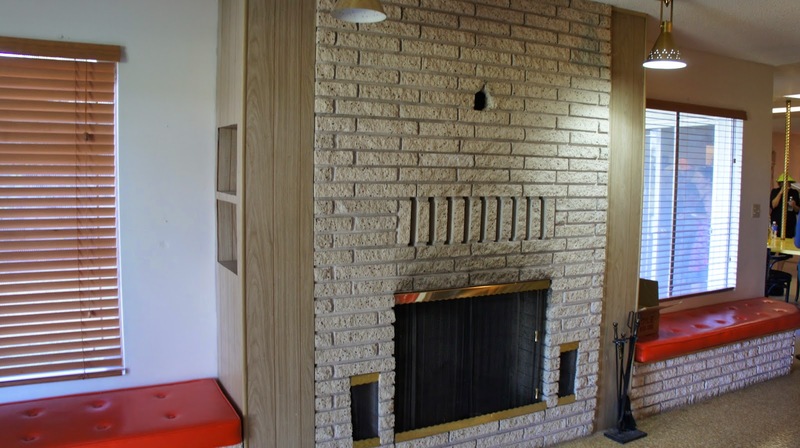 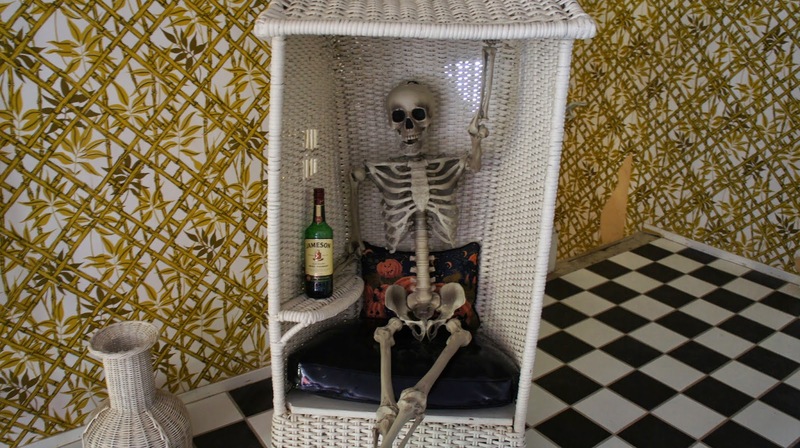 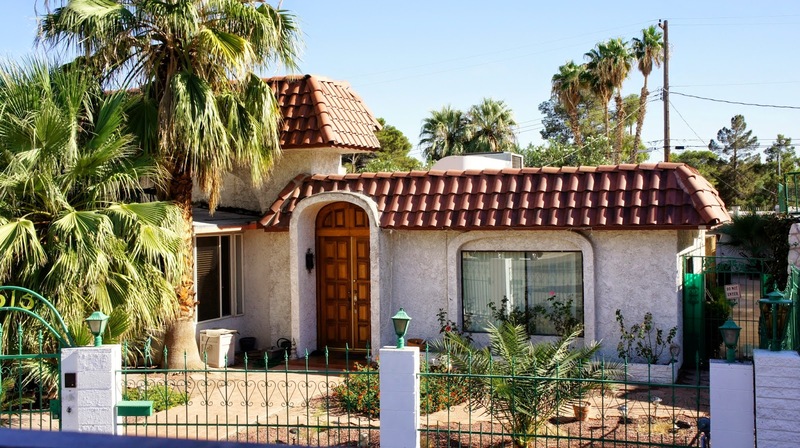 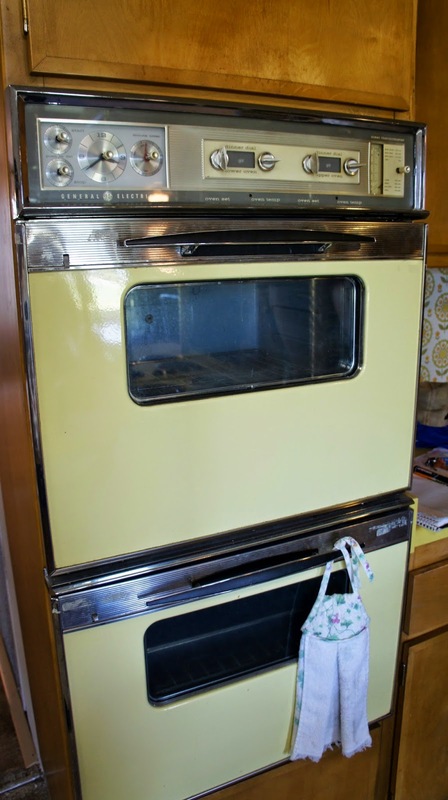 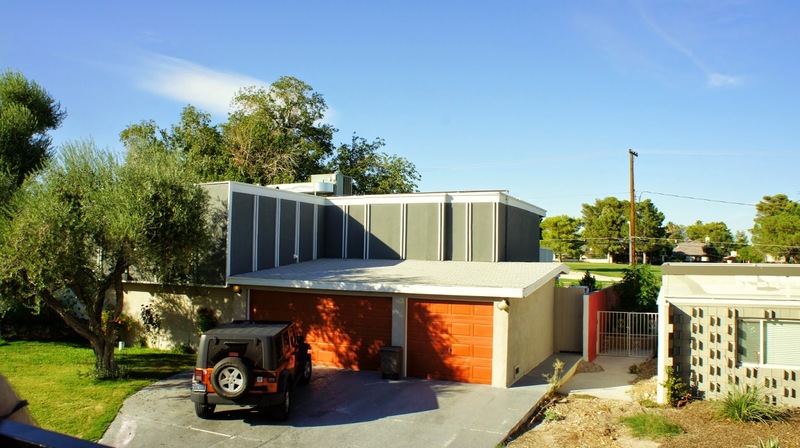 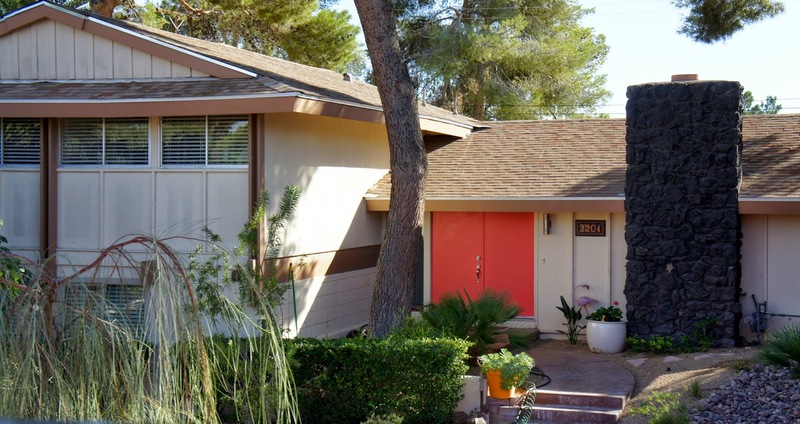 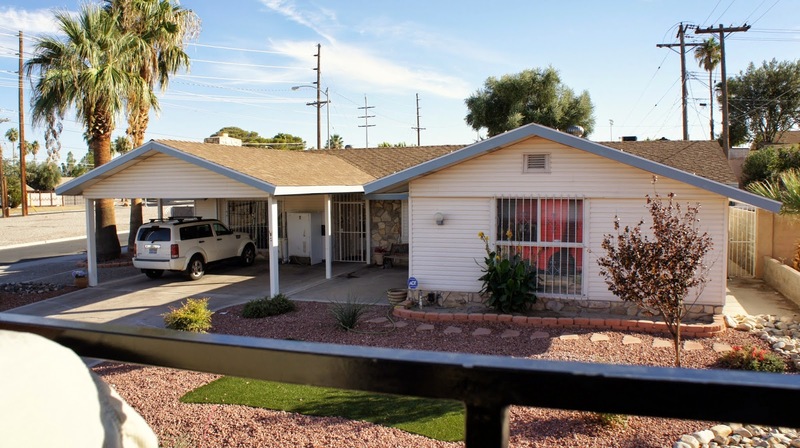 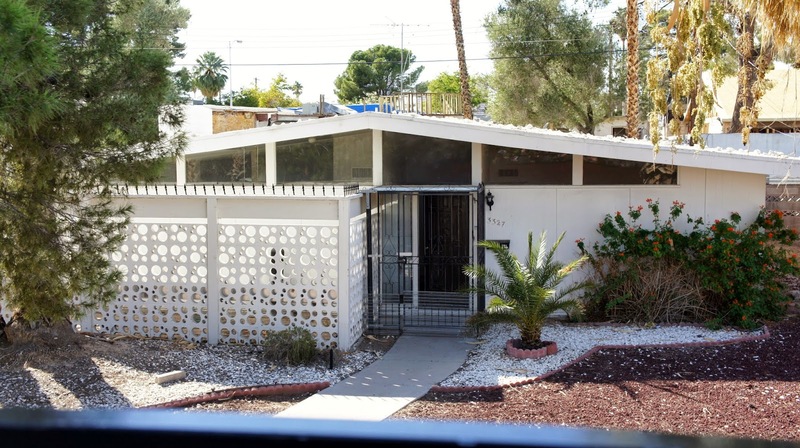 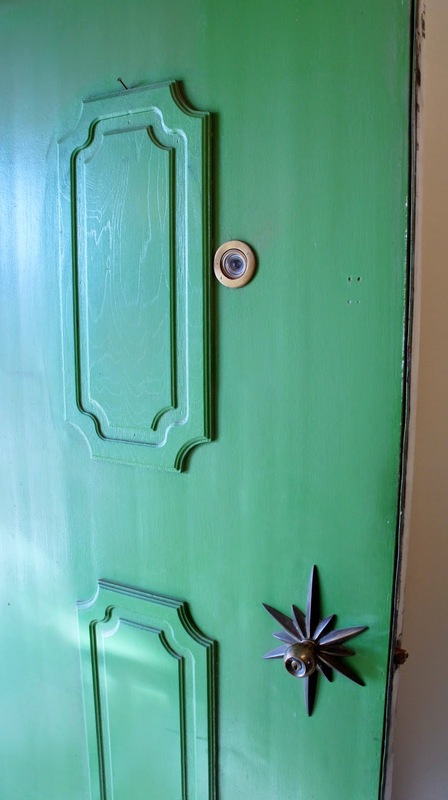 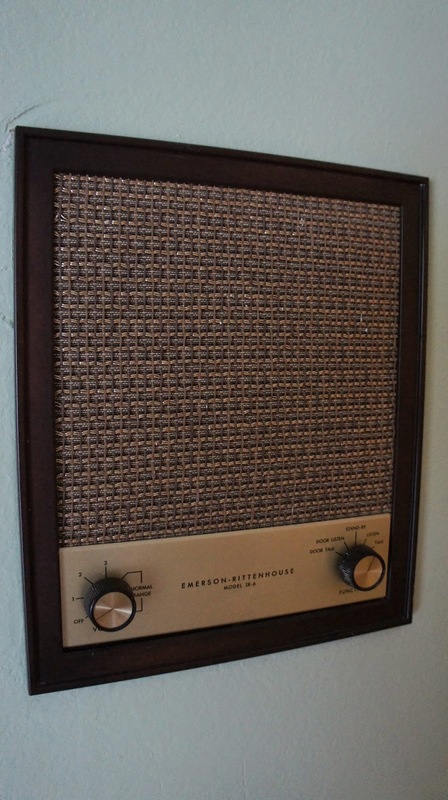 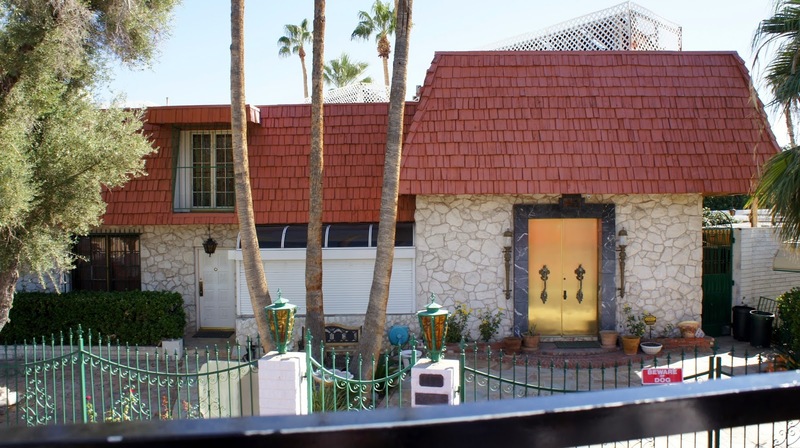 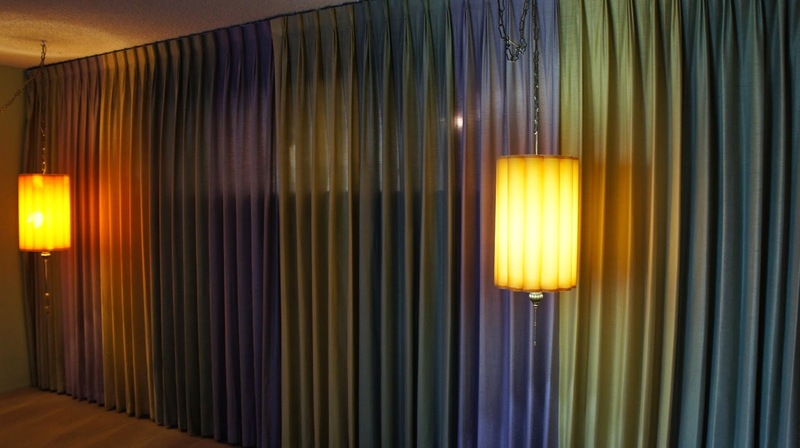 Celebrity residents included Johnny Carson, Phyllis Diller, Juliet Prowse, Foster Brooks and many, many more actors, comedians, Strip headliners, politicians, casino executives and members of organized crime. 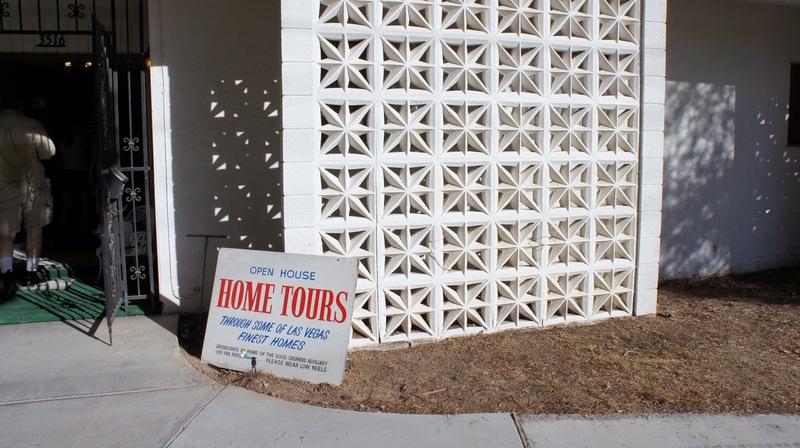 The history of over 50 homes was discussed - and that wasn't even every home. 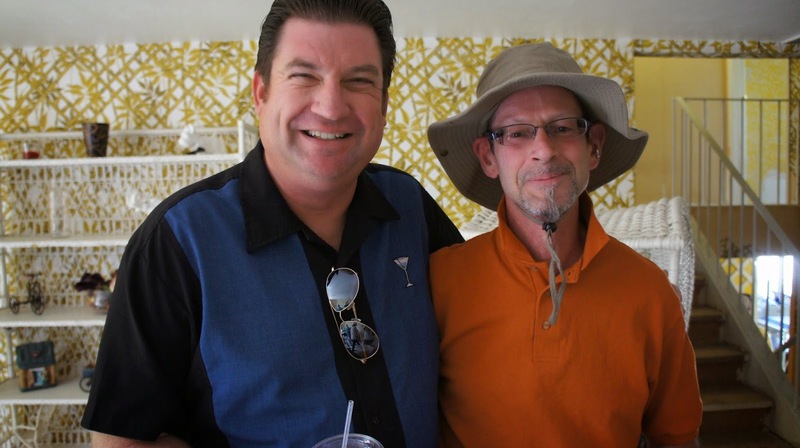 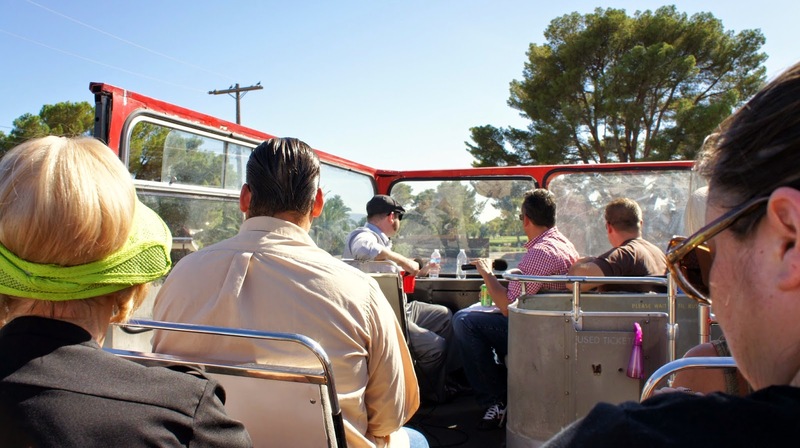 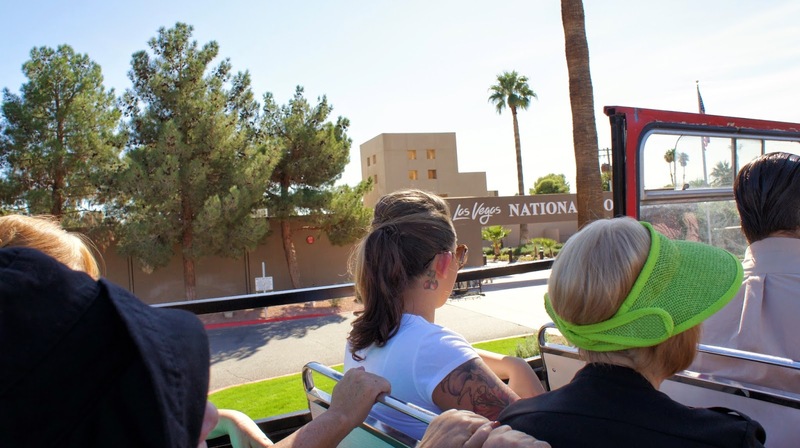 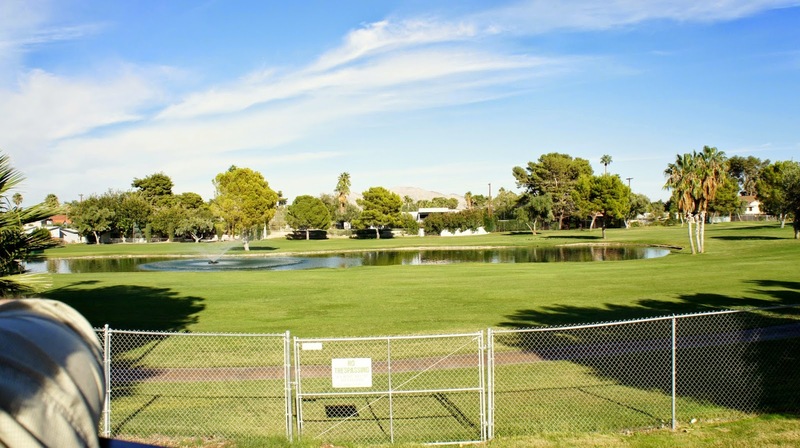 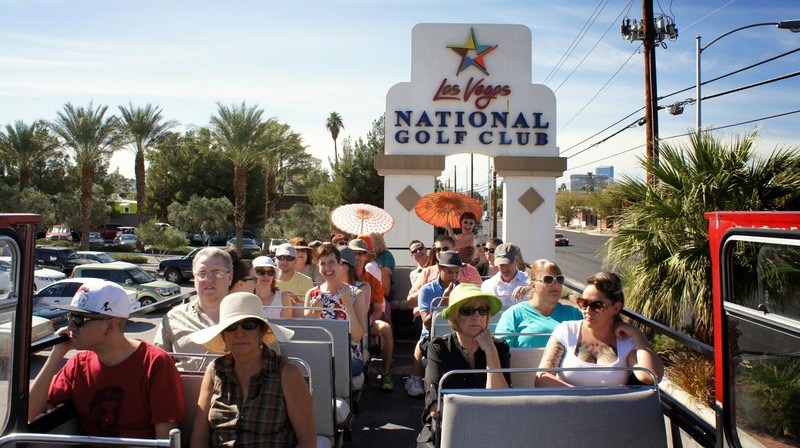 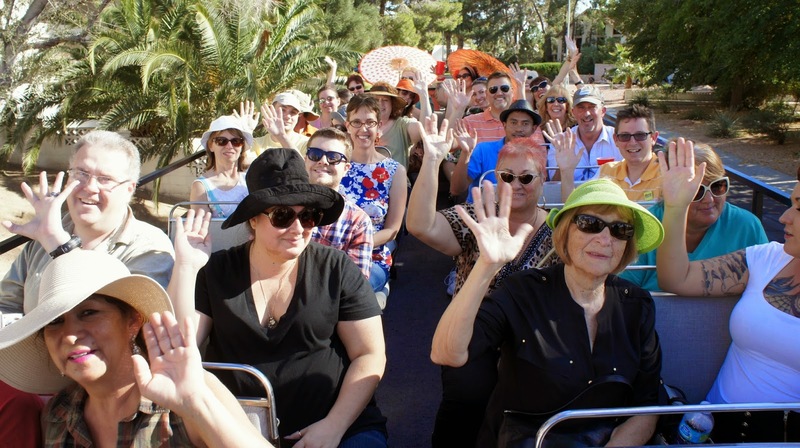 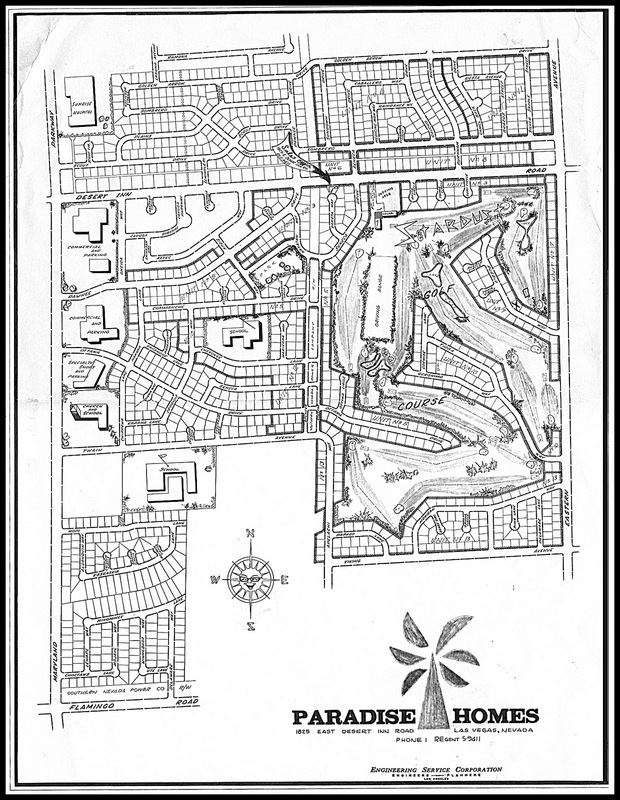 We wish to thank our guests, event volunteers and organizers, our homeowners who graciously opened their doors for the tour, the Las Vegas National Golf Course along with the Rat Pack Bar and Grill, and finally the great folks at the Double Decker Bus Company of Las Vegas for making our 2014 Tour Day such a success. 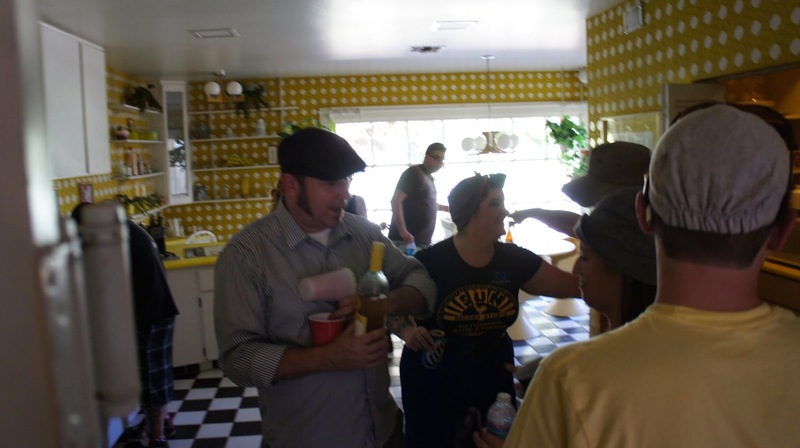 We couldn't have pulled it off without you all, thank you. 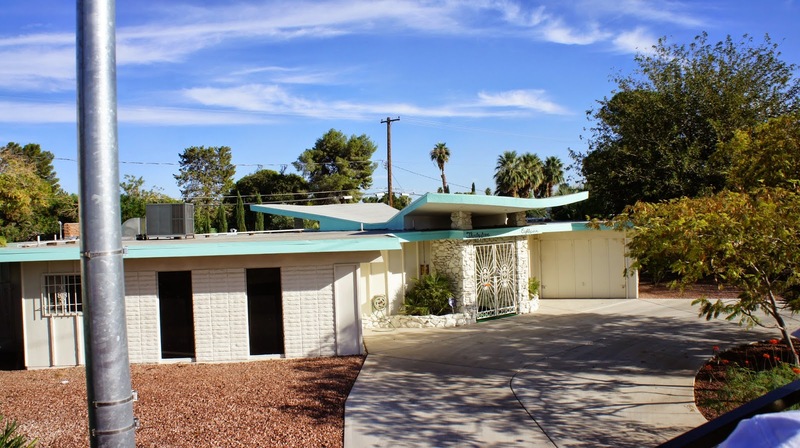 Home owned by Max Baer, Jr. 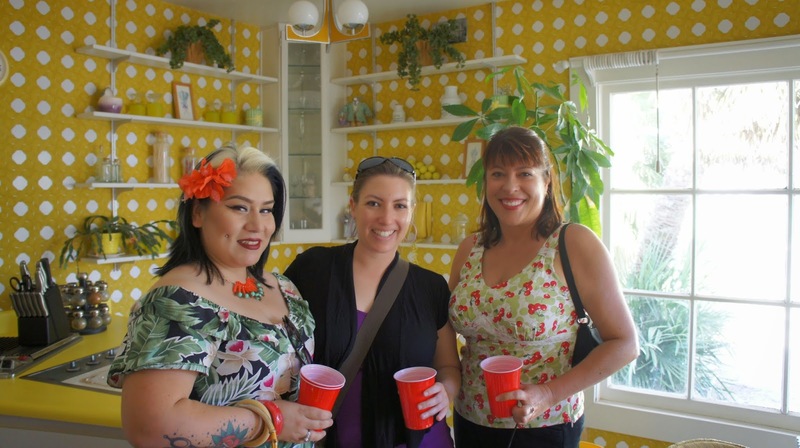 There were both e-mail and facebook reminders sent out, sorry you missed them!